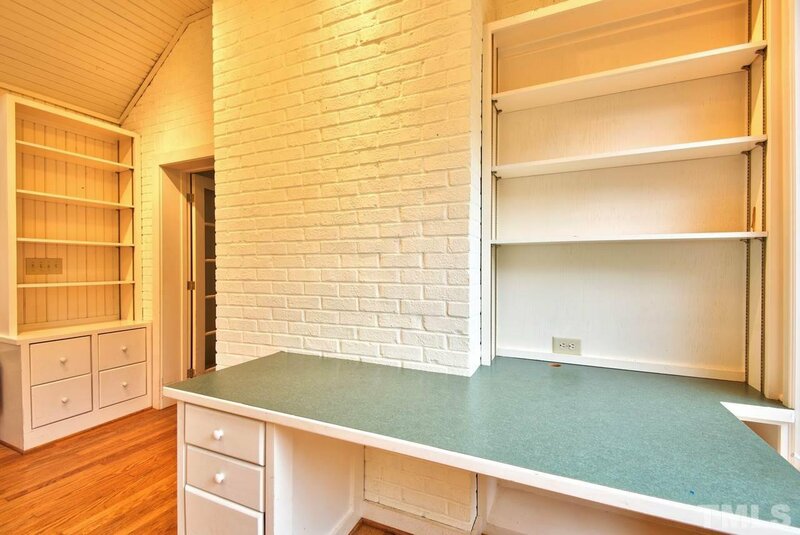 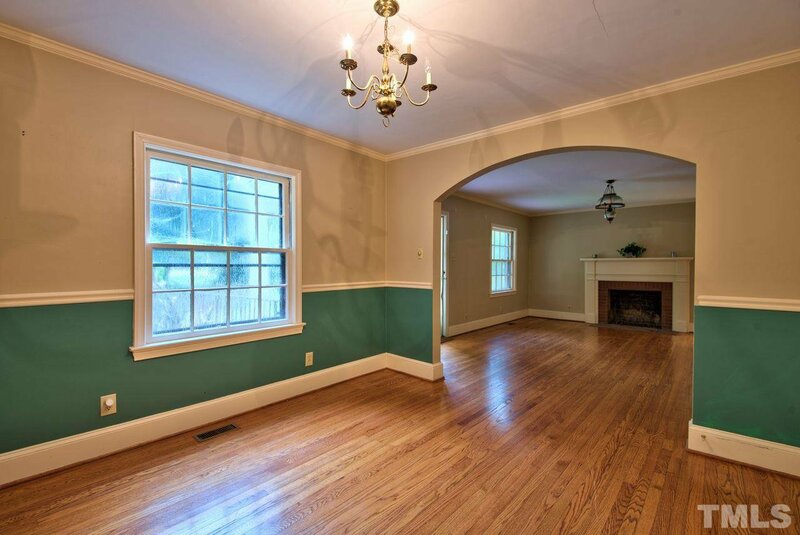 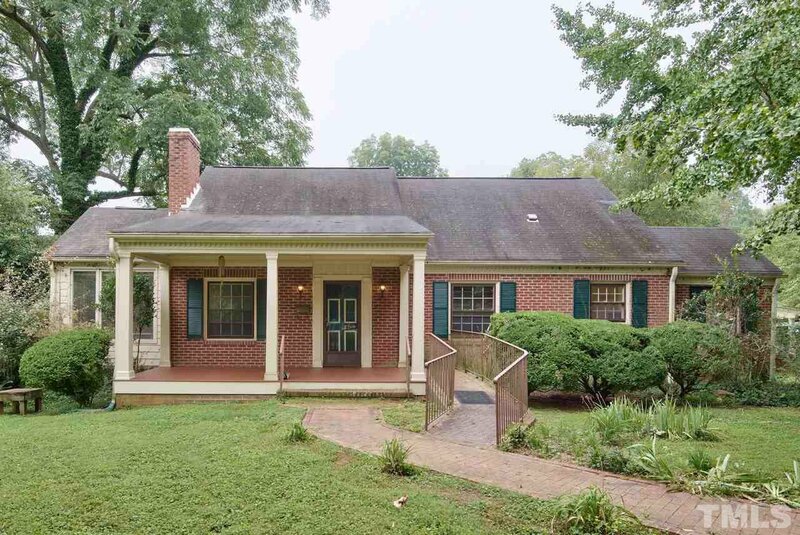 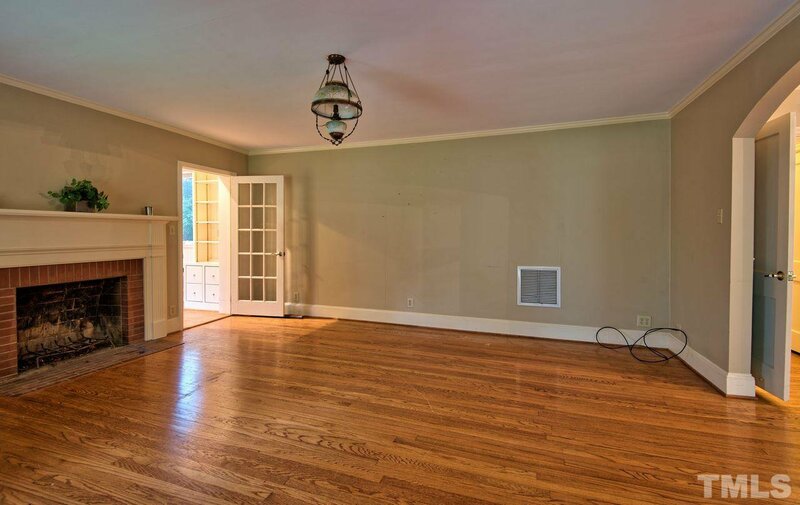 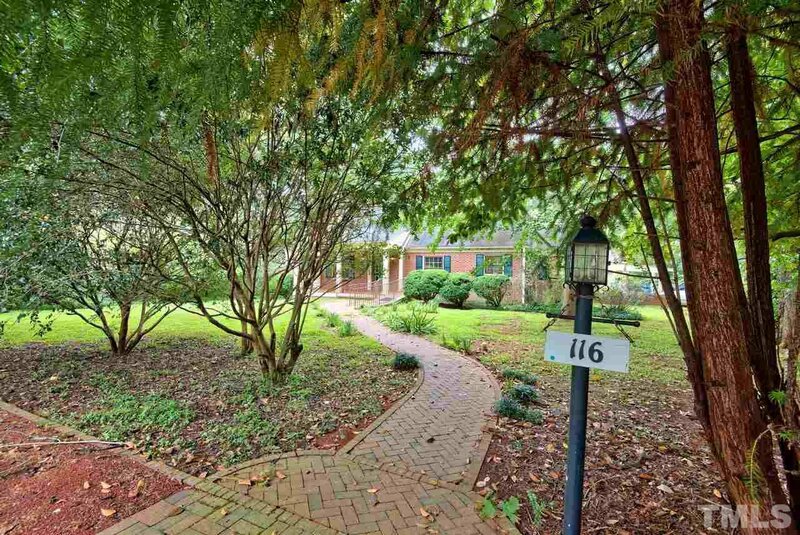 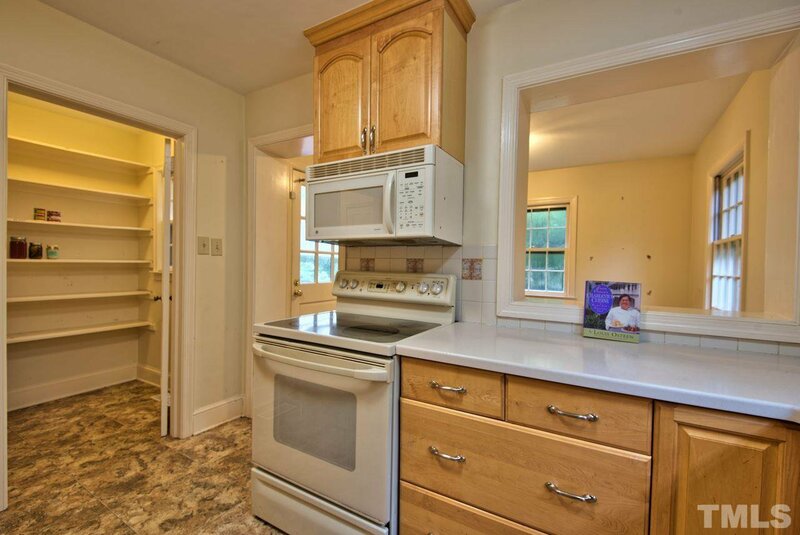 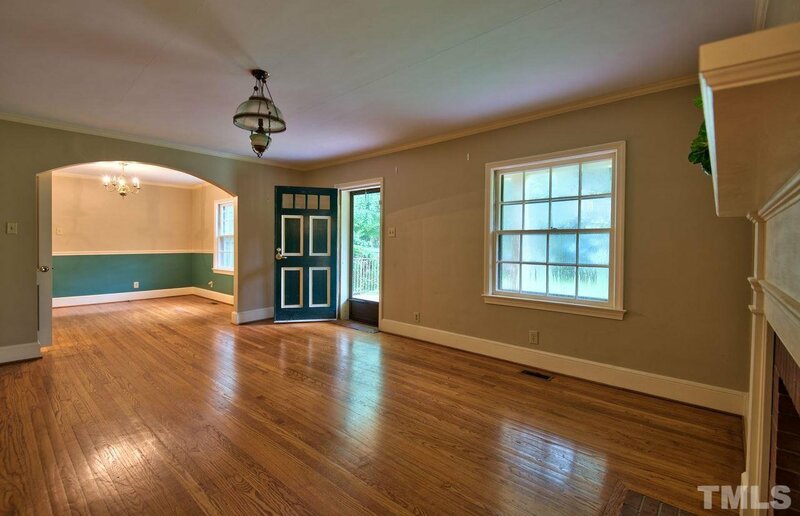 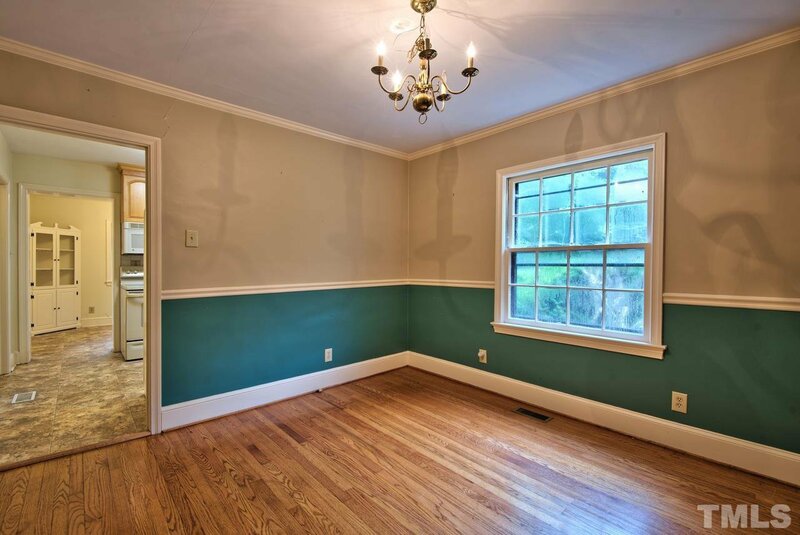 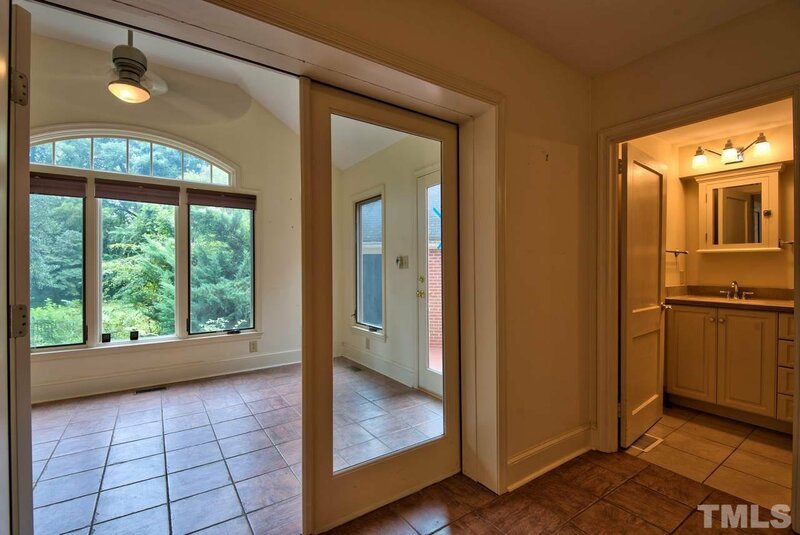 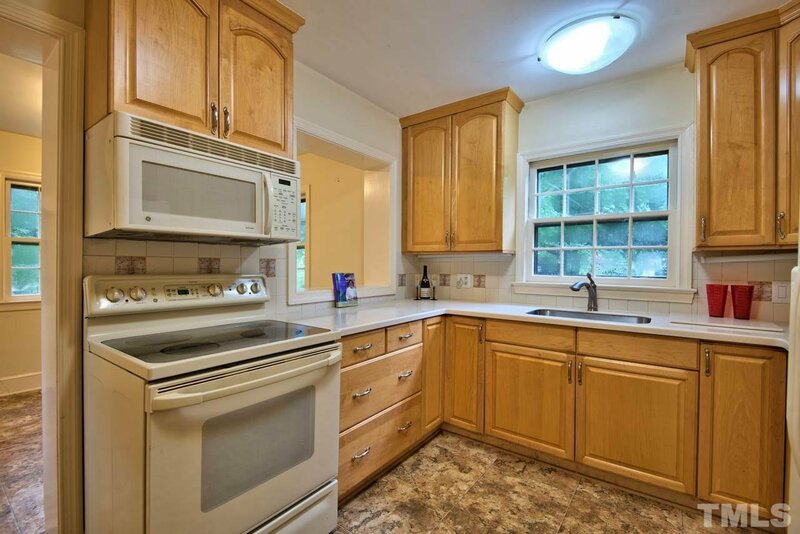 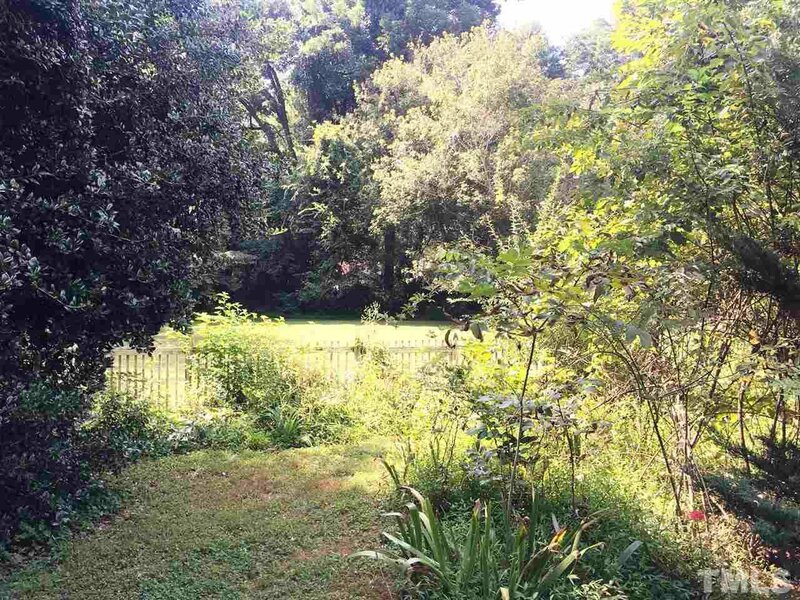 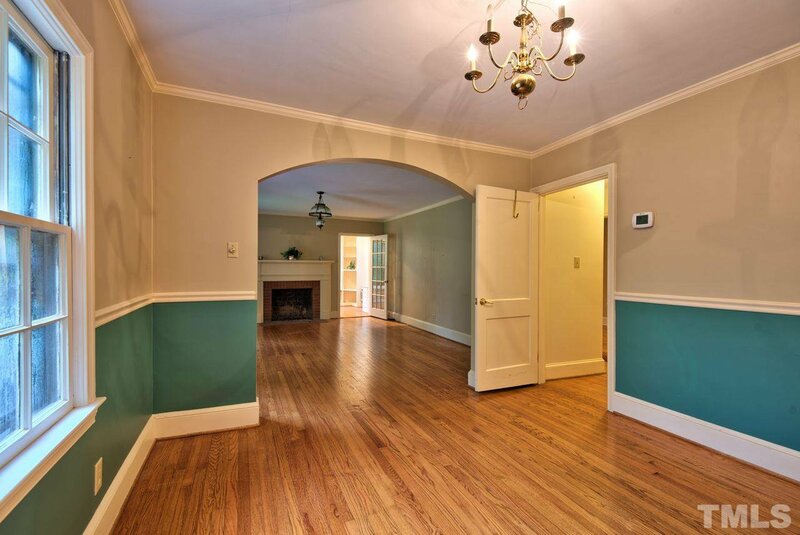 Location location location.This sweet brick home is located on a quiet street in the heart of Hillsborough Historic District.The first floor features generous hardwood flrs & living room w/ wood burning fireplace, sunny office, formal dining room, kitchen, breakfast rm, master bedrm & MBA, sunrm, & utility/mud rm. 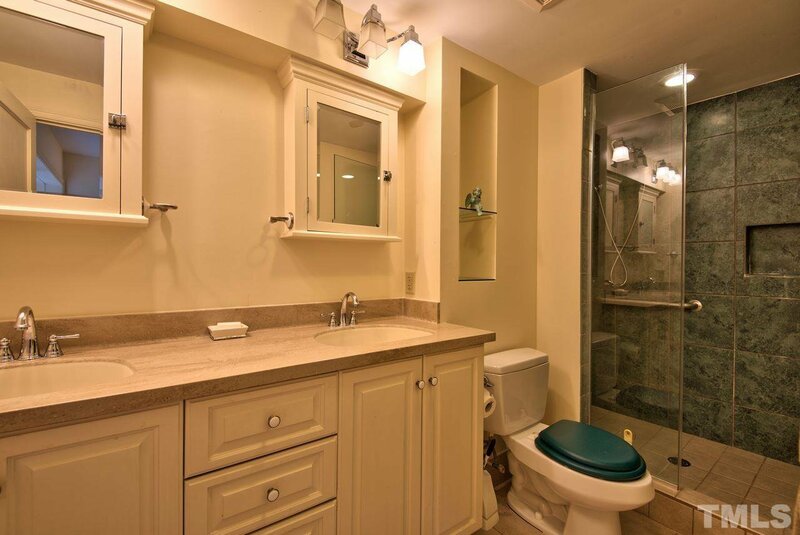 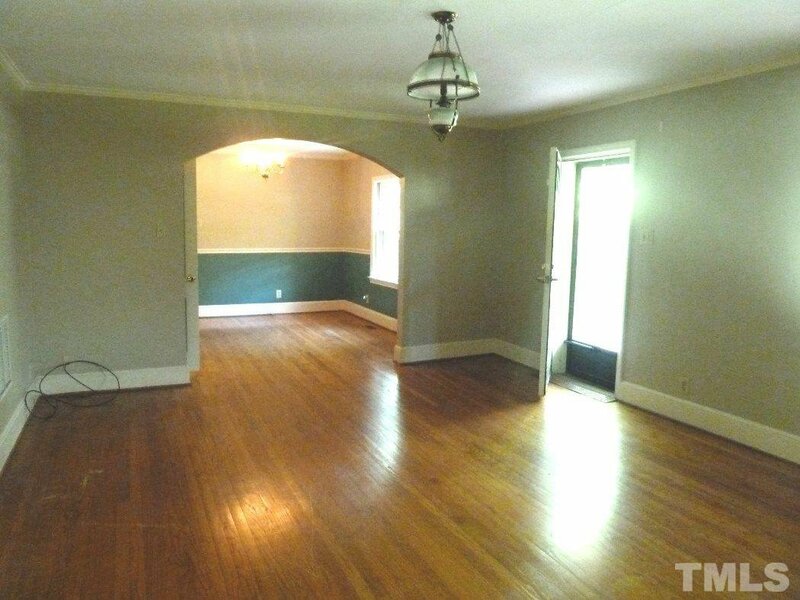 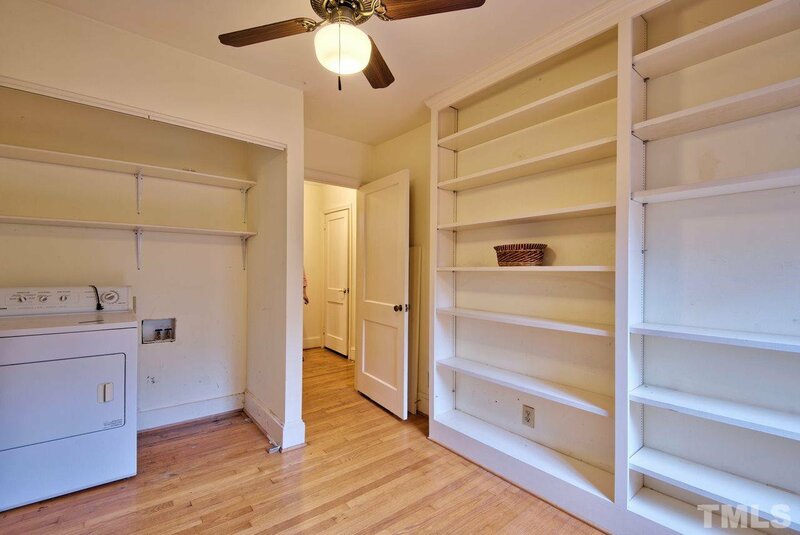 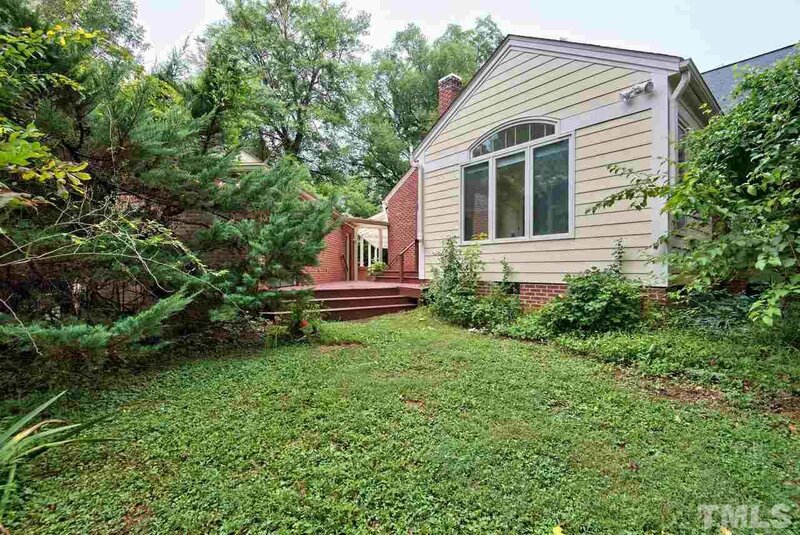 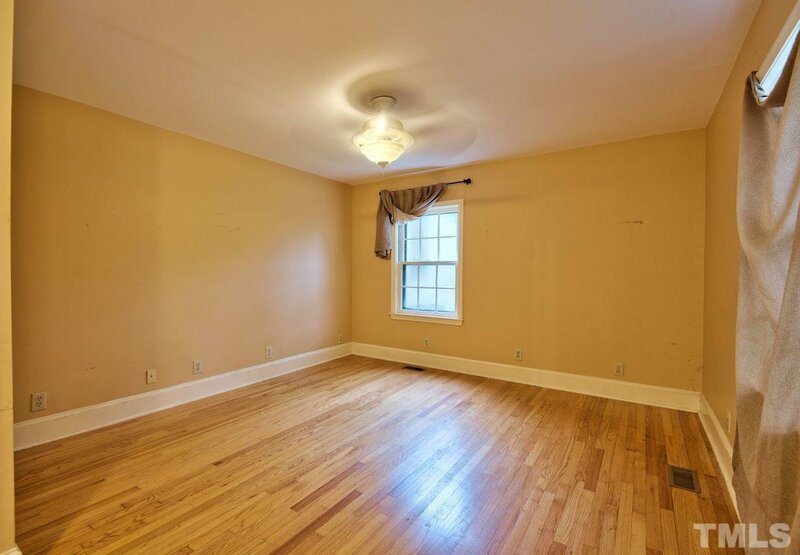 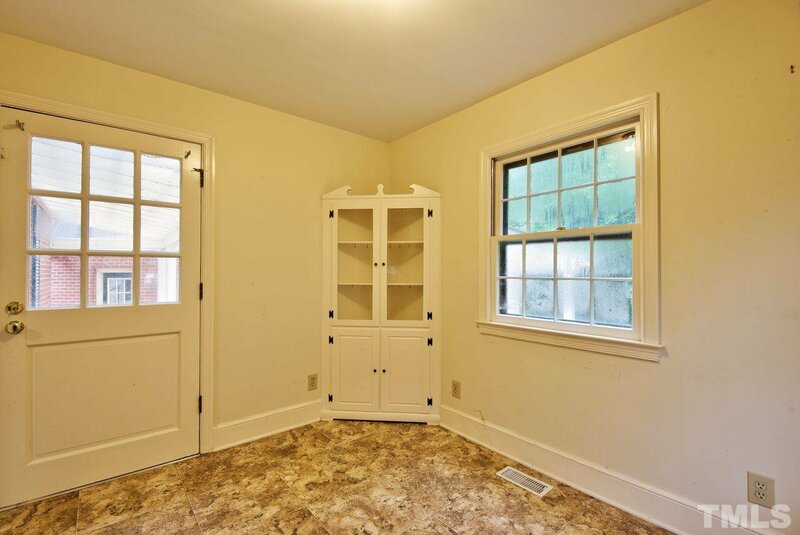 Upstairs has 2 bedrms & a large full bath.There is a detached 2 car garage, which is rare in the District. 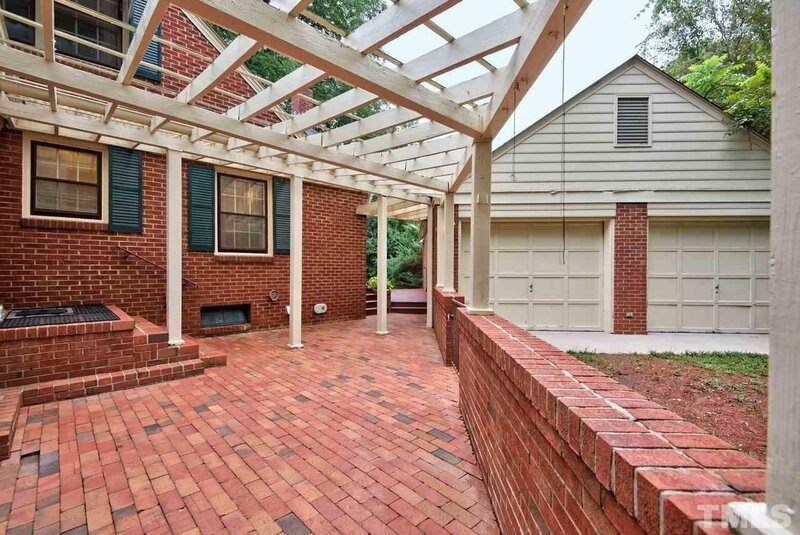 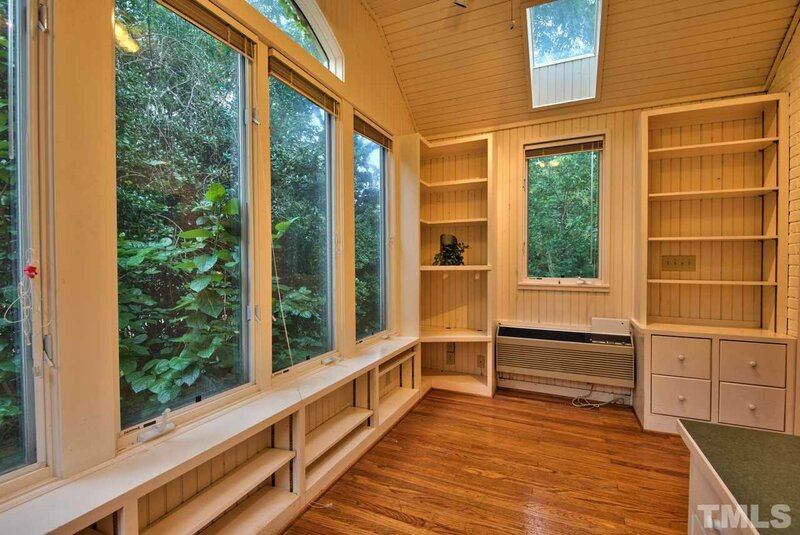 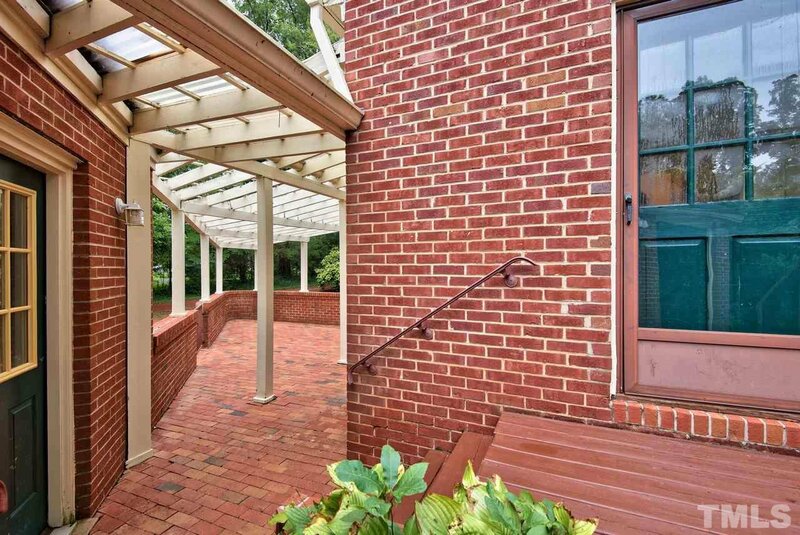 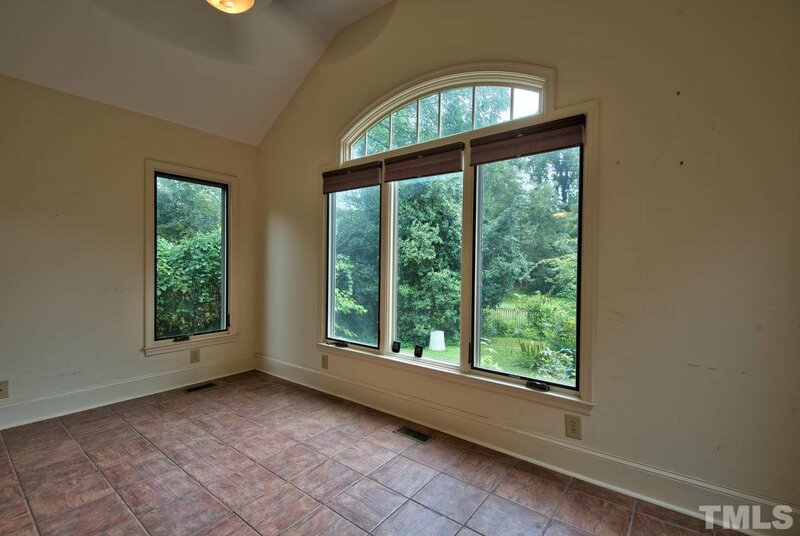 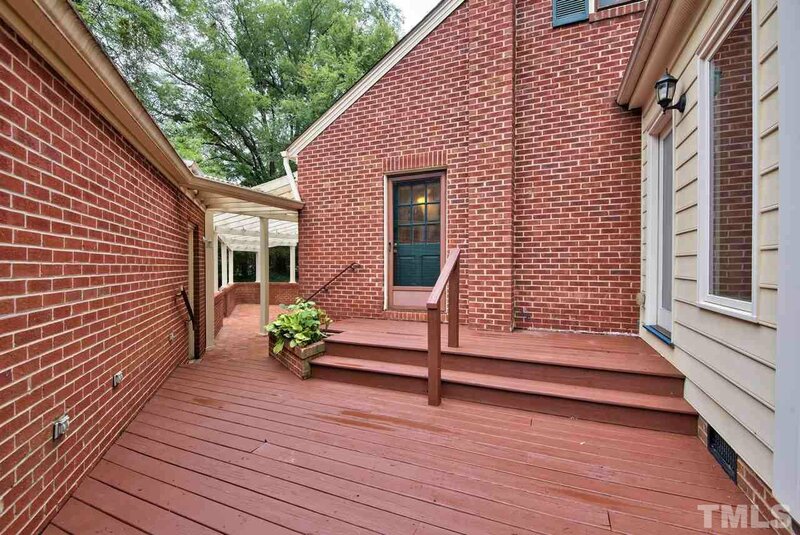 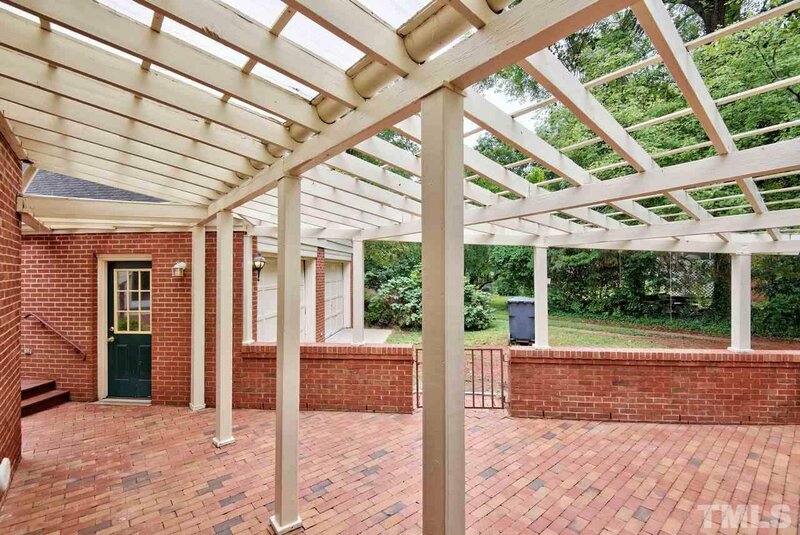 Relax on the covered front porch or deck/patio area in the back. 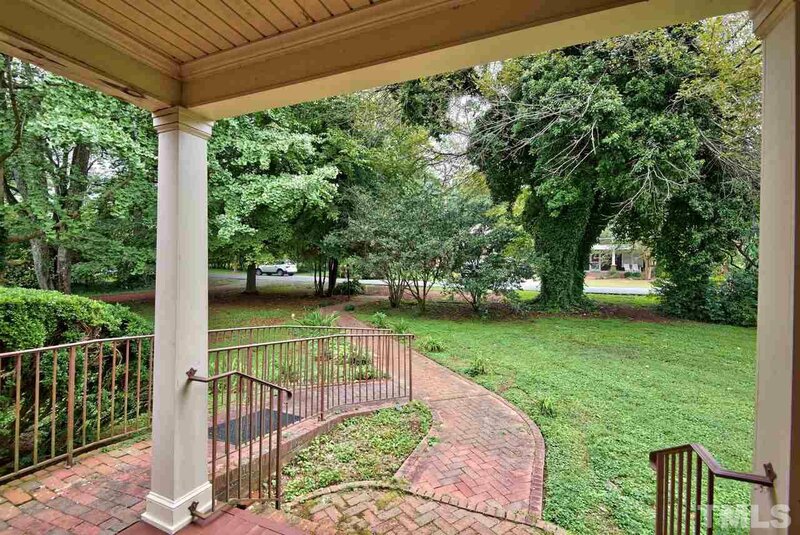 Easy walk to downtown.